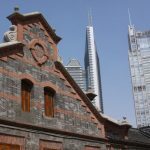 Moon Beijing & Shanghai by Helena Iveson Two of China’s powerhouse cities are covered in this new edition from Moon Handbooks. 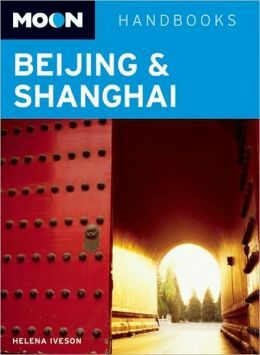 We are on our way to Beijing soon and will be using this guidebook during our travels. Beijing is the capital city and has long been the source of attractions including Tiananmen Square and the Temple of Heaven – more recently Beijing was in the global spotlight for the 2008 Olympics. 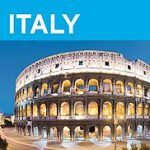 This up-to-date book includes highlights about both the modern and historical attractions in this sprawling city. For those traveling to Beijing for the first time the Great Wall is not to be missed and this book provides information about how to get there and which parts to see. 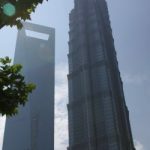 Not to be outdone is China’s largest city of Shanghai. The second half of this book details this major modern International city in detail. From its impressive skylines, many theatres and museums this book has you covered. 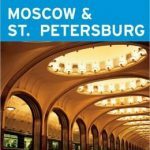 Itineraries, a Mandarin phrasebook and excellent maps are also what makes this book stand out – color maps of both cities are included at the back of the book including of the metros.